Exclusive yachts for rentals in Quintana Roo Mexico: Playa del Carmen, Puerto Morelos, Isla Contoy, Alacranes reef, Akumal, Solyman, Tankah, Tulum, Siaan Kan, Riviera Maya and others beautiful Beaches of the Mexican Caribbean. Tequila sunrise fishing tour, Mamitas fishing with escorts or party fishing tournament. 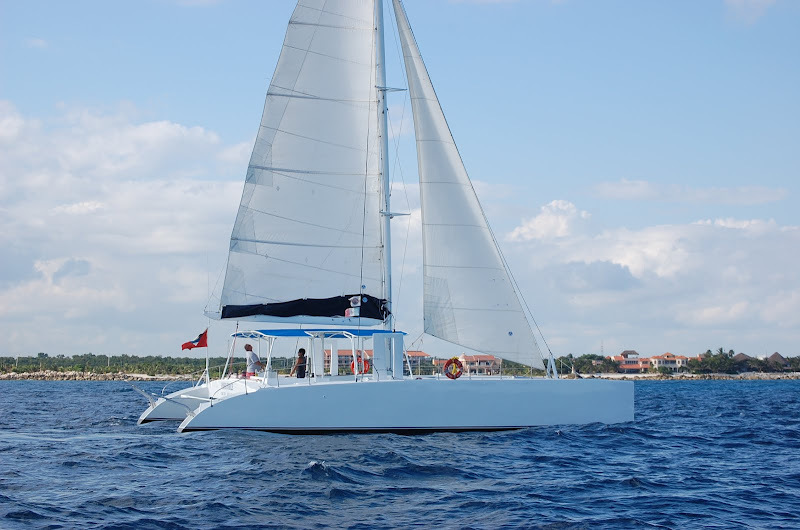 If you are looking a day with Diving, Snorkeling, Swimming or just Cruising along Mexican Caribbean we can offer all activities to do on our luxury yachts. 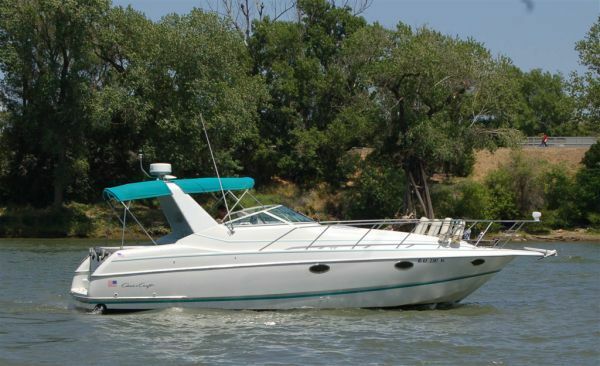 Ours yachts with the most luxury service and our professional bilingual crew sure your best yachting day in Mexico. Luxury Cancun Yachts Charters have all the yachts availabilities for you. Our luxurious yachts are innovate in performance and design, finely decorated with exclusive furniture and selective materials. all of them are equipped with widely spaced cabins, TV sets of plasma flat screen, spectacular audio system, conections for Ipad Iphone and many gadgets, kitchen and extra accessories, these details are carefully planned for your personal or family enjoyment and to ensure a safe and comfortable journey. Puerto Aventuras is a world-renowned spot for fishing, yachting, sailing, scuba diving, swimming with dolphins, Golfing & Tennis. For those who don't like to stand in line or join big crowds relax at this marine. Main activities take place on its beautiful beaches and around its Marine, a "Deep Draught" full service with facilities for vessels up 100 feet and 9 foot draft. From the main bedroom of Marina San Carlos, an exclusive ocean view to the marina welcomes you! Decoration at Marina San Carlos is inspired on beautiful tropical wood.. here, the ideal comfort retreat begins from the balcony, facing the garden, swimming pool and the yacht club! 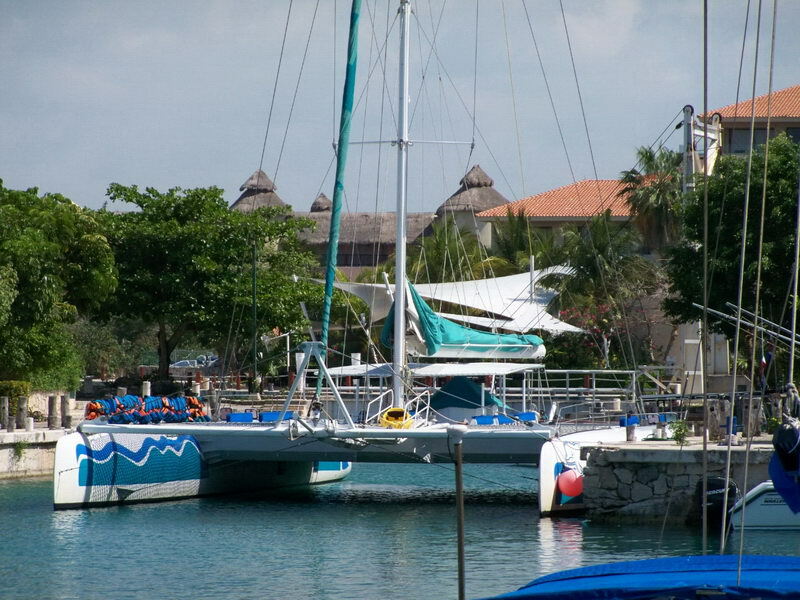 If you are looking for a dreams place, then come to Puerto Aventuras marine, in the Riviera Maya. An incredible site for renting a condo at buildings like Marina San Carlos or buying a house beside de blue water of the Mexican caribbean. You can go swimming or snorkeling, then lay down on this white sandy beaches or just sit out at a bar terrace to enjoy dolphins jumping and playing in front of your eyes.